5 tricks to stop procrastinate and get more done in less time. 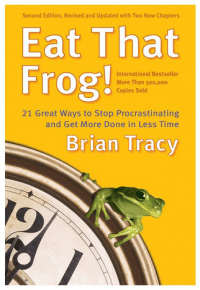 Eat that frog written by Brian Tracy. 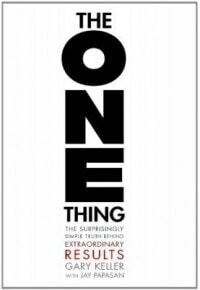 In this book, the author talked about various techniques to stop procrastinate and actionable steps to overcome procrastination. Eleven rule from the book the Productivity Project by Chris Bailey that assists you to increase your productivity.